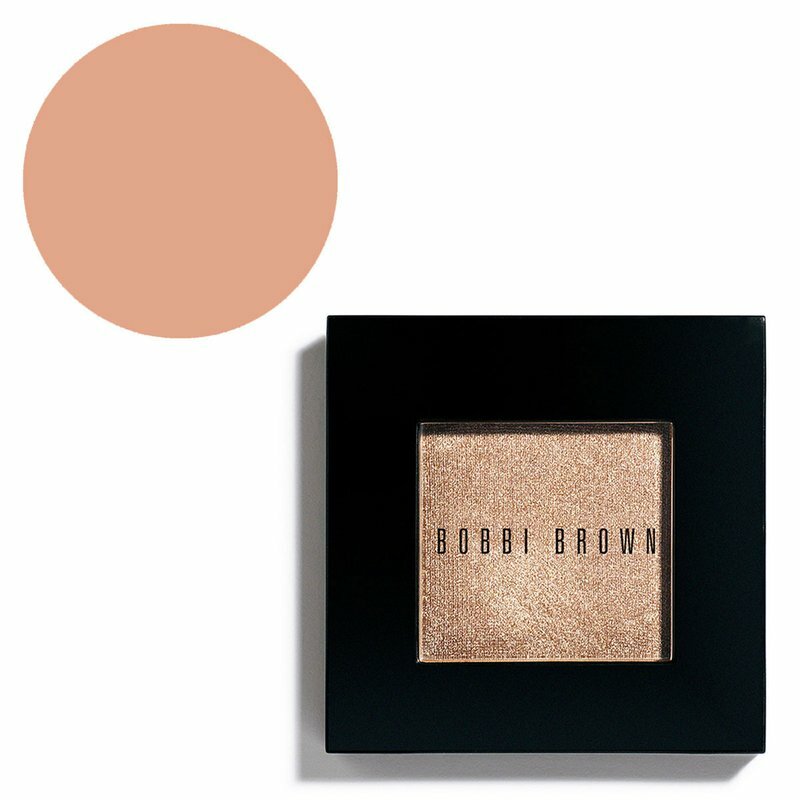 What is it: A soft shimmer eye shadow that softly illuminates lids. Light shades can double as highlighters under the brow bone. Who is it for: Anyone who wants a shimmery shadow that's subtle enough for daytime wear yet versatile enough for dramatic evening looks. Why is it different: The blendable, silky powder formula delivers a soft wash of shimmering, translucent color. How to use: Sweep a lighter shade from lash line to brow bone using the Eye Shadow Brush (sold separately), or simply use as a highlighter shade under the brow bone. For depth and additional definition, smudge a slightly darker shade of in the crease. To create a subtle shimmer liner, choose a dark shade and line eyes with a slightly damp Eyeliner Brush (sold separately). After lining the upper lash line, look straight ahead to see if there are any gaps that need to be filled in. If you also line the lower lash line, make sure the top and bottom liner meet at the outer corner of the eye.